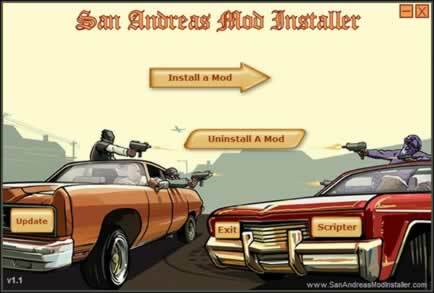 Description: Tool that installs automatically vehicle mods. Since it s automatic, it may make your game crash. Other tools are recommended.